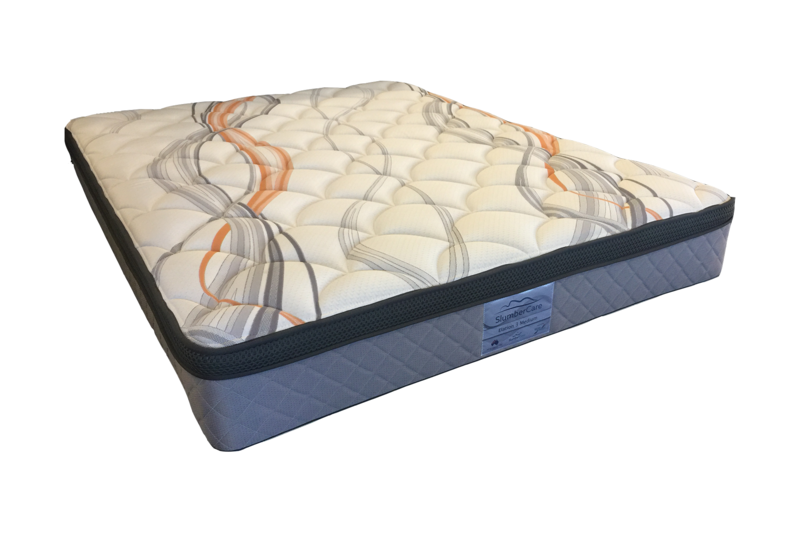 3 Zone Pocket Spring gives extra support in the centre of the mattress to help support and align the spine. Border Booster gives extra support to the mattress edges and allows the entire surface of the mattress to be used with minimal partner disturbance. WA made firm/medium foam layers give extra support and comfort. Pillowtop construction with Wool layer and a quality stretch knit quilt cover gives a natural and more comfortable night sleep. Ideal for those sleepers who prefer a medium mattress. 10 Year Guarantee.